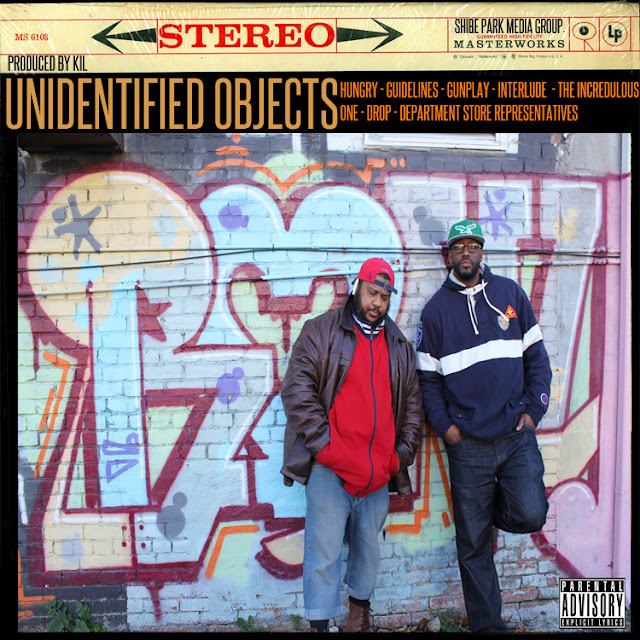 About 5 years ago me, Driz Lo and Clev One starting working on our album under the moniker "The Unidentified Objects" but we never ended up finished the album. But after a 5 year hiatus, we're finally going back in to finish cooking it up. But in the meantime, since some of the jawns that were finished were already good to go we decided to put out an EP while we finish the album. And not for nuthin but ya'll already know that all of the beats were cooked up by your truly!